What a beautiful time of year in Dubai, I hope you all enjoyed time with your loved ones for Eid :) I couldn't be any happier at the moment, hamdellah, my family is in town and we're just spending time at home together. The fact that we all live in different corners of the world, makes it even more enjoyable when we all get together. My baby bro (not a baby at all anymore but he's younger than me so no matter how old he is - he is still my little one ;) is big on breakie, so I made blueberry muffins this morning (recipe is on the blog) and since I'm doing a big feast for dinner, I'm just going to make the Spinach Tart with a nice green salad for lunch today. 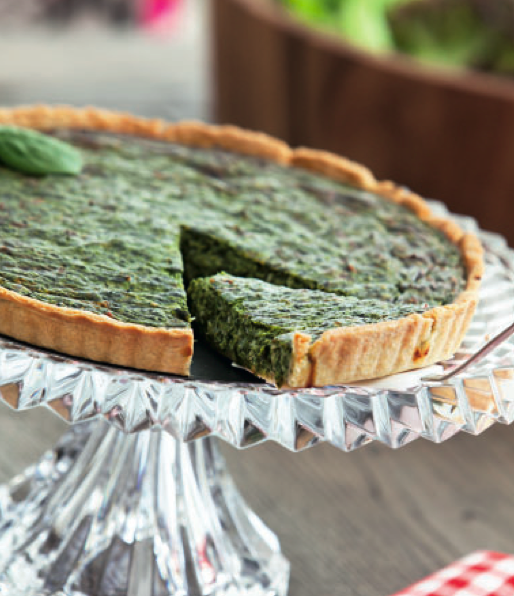 I love spinach, I love tarts, and I absolutely love this recipe! In a food processor add all pastry ingredients and blend until the dough resembles breadcrumbs. Place it on a work surface and combine all well without over-kneading. Roll out the dough (using a little more flour if it is too sticky) and place it in a tart base. Refrigerate for at least 1 hour. Preheat the oven to 200C, and prebake for 10 – 15. In the mean time make the filling. Sauté the onions in a little olive oil on medium heat until translucent, add the spinach and seasoning, and set aside to cool before pureeing with a hand blender. 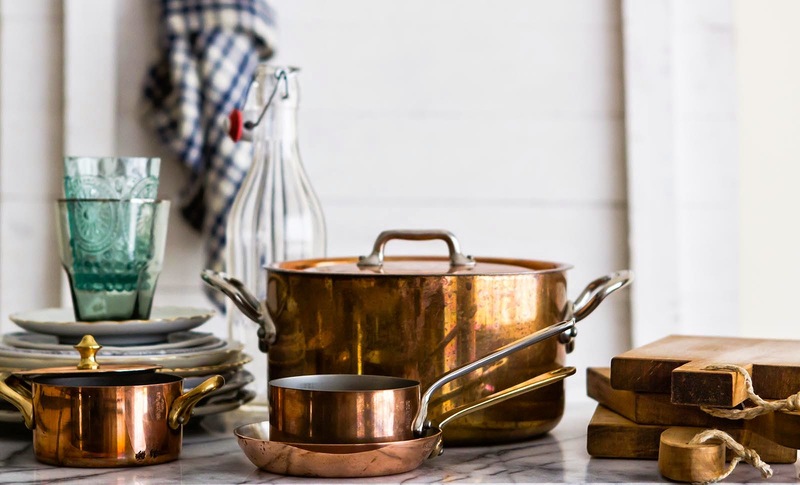 In a bowl, whisk the eggs, crème fraiche, cheeses, nutmeg and add to the pureed spinach. Mix well, season with salt and pepper and pour the spinach mixture into the prebaked tart shell. Bake for 30 minutes at 180C and serve cooled with a side salad. Bon Appétit!